In today's photo of the day, CNN's Brianna Keilar showed us everyone has their favorite thing about Washington. 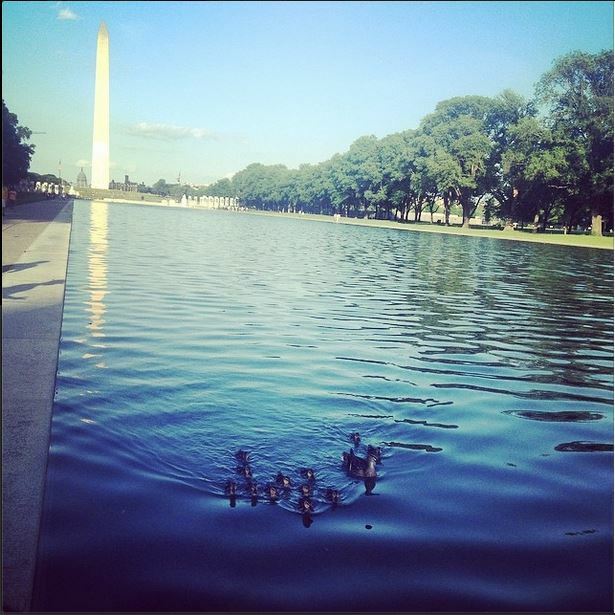 With this view, Keilar wrote: "Checking back in on my fave lil duck family." If you have photos you'd like us to consider, submit them on Facebook, or tweet to us @NewDay using #NewDayCNN.